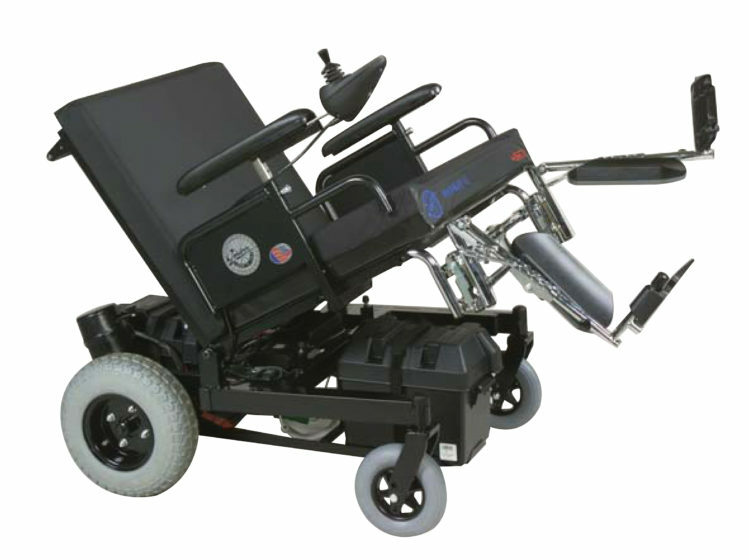 The Regency XLC can be designed specifically for the needs of the patient. Manual or power, recline, seat tilt, tilt in space. Please see the order guide and contact us for your exact requirements.